All of the cottages have hot tubs and a Badger Cam, trained on a local badger set, which is very popular with our visitors. We have also got two cameras on a half acre pond and a bird feeder where we have greater spotted wood peckers visit daily. Each of the cottages has its own picnic table and wood burning stove. We also have free super fast fiber broad band WiFi. Prices and availability can be found on a search above, or please get in touch with any queries, short breaks are available on request, at any time of the year. We tend to let Monday to Friday, or Friday to Monday, all year round, but will start and finish a let, any day of a seven day week, and prices are for standard stays, if you need camp beds or the sofa bed put out there is an extra charge for this. 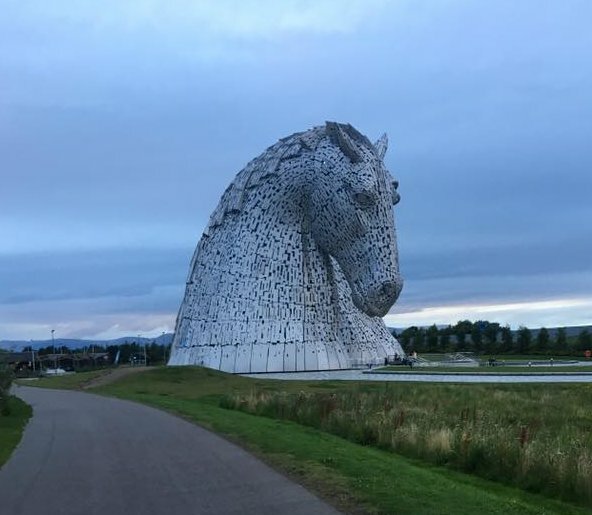 We are a family owned and run business based near the historic town of Linlithgow, only 17 miles by motorway to the centre of Edinburgh, or 18 minutes by train from Linlithgow which is only one and a half miles away. 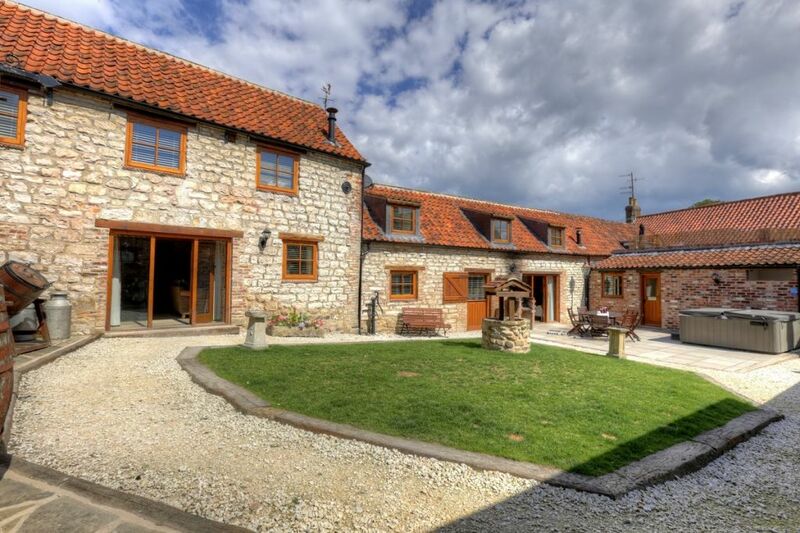 Rose Cottage, Appletree Cottage and Honeysuckle Cottage are recently converted stone agricultural buildings, now comfortable and stylish self catering holiday accommodation. We have since built four more fabulous new cottages that you are sure to love, in one of the cosiest retreats with the one of best views in the land. They are now available for booking, there are some pictures on the Gallery or click on the images below for more photos and information. The cottages have 3 to 6 bedrooms and each has a separate mezzanine area with double sofa bed, ideal for families or couples coming together. All 7 cottages are of the same spacious amazing award winning designs.